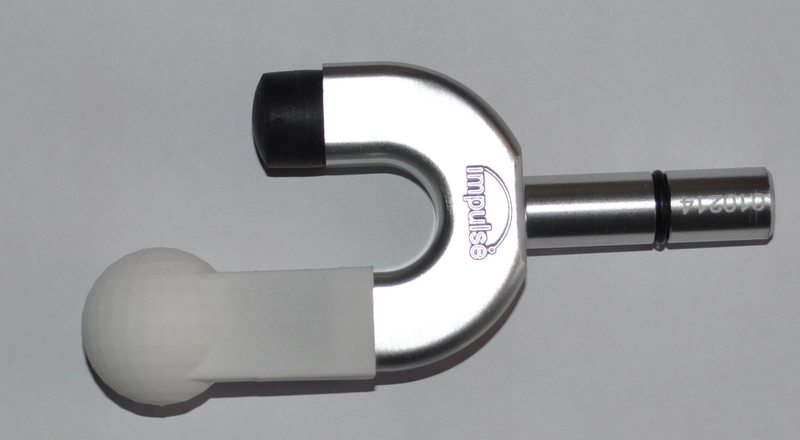 Add more functionality to your Impulse and Impulse IQ adjusting instrument with our custom made 1" round ball tip. Perfect for muscle and trigger point work. Just slip the tip over your existing dual tip shaft and you are ready to go. Made of durable semi-rigid plastic and available in blue, white or black. Package includes ONE tip. Please make sure to order the quantity you need. Click the button below to add the Impulse Dual Stylus Tip to your wish list.